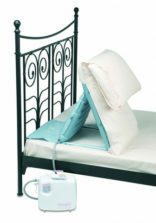 Developed in consultation with Occupational Therapists and multidisciplinary teams, the Snooze Sleep System offers flexible (and bespoke) positioning solutions to support individuals on their back, on their side and in semi prone lying positions, ensuring that they stay in the correct position overnight whilst still maintaining a high level of comfort. Suitable for use with all clients, offering a gentle but firm reminder to remain in the preferred position. 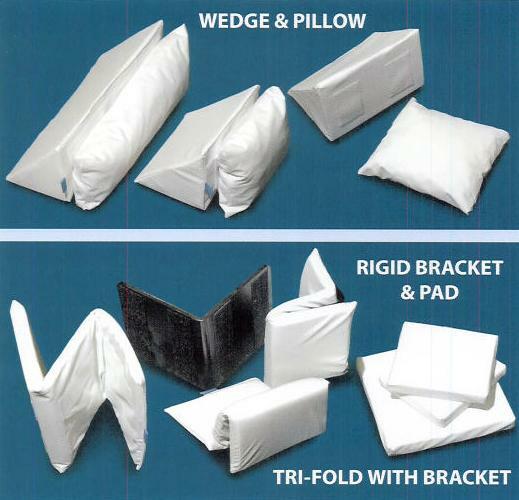 Wide range of pillows and wedges for side-lying and supine (back Lying). Only purchase what you need, not the complete system. Pressure relief crumbed foam (Confor) is used in the cushions. Options of filling choice and the ability to adjust the concentration gives the system truly flexible characteristics, needed very much for clients with low body mass. 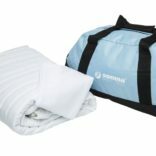 Covered in Dartex and washable at 95 degrees infection control is addressed. Simply fit the mattress cover, align the client in the optimum position then support only where necessary so minimising the cushioning the client is in contact with, we therefore reduce the chances of overheating. 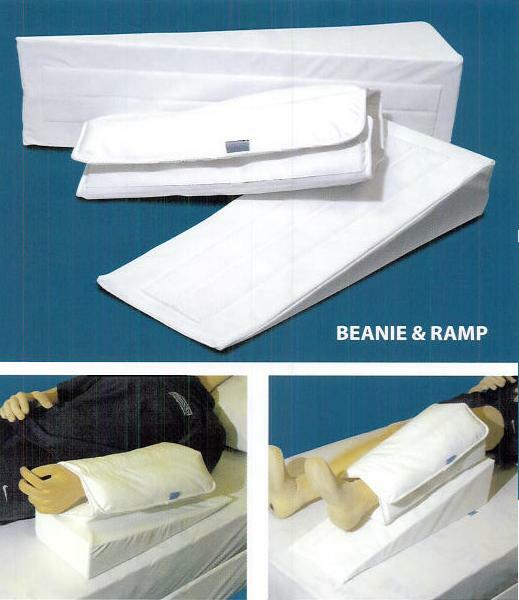 We understand that no ‘off-the-shelf’ system can provide solutions to all sleep positioning needs. The Snooze System can answer most, and we are able to offer customised elements delivering unrivalled solutions for the most demanding of postures. Options of filling choice and the ability to adjust the concentration gives the system truly flexible characteristics, needed very much for clients with low body mass. All outer covers can be removed and are machine Wahsable at 95 degrees. Covered in Dartex, a waterproof material yet breethable to minimise over heating. Simply fit the mattress cover, align the client in the optimum position then support only where necessary so minimising the cushioning the client is in contact with, therefore reducing the chances of overheating.